An exhibition on the Berlin Palace – Humboldt Forum project: the reconstruction of the lost Berlin Palace as the Humboldt Forum, a new centre for exhibitions, events and encounters in the heart of Berlin. 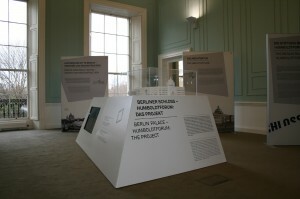 Widely regarded as the most significant cultural project currently under way in Germany, the exhibition runs at the Irish Architectural Archive from 18 January to 15 February 2013. The German Embassy in Dublin is sponsoring the exhibition and views its presentation in Dublin as an important contribution to Ireland’s EU Presidency. The purpose of the Berlin Palace – Humboldt Forum project is to repair the historic heart of the capital of Germany and to create a new public space where the citizens of, and visitors to, Berlin can meet each other and explore the world’s cultures. 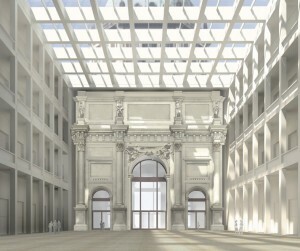 Three bodies – the Prussian Cultural Heritage Foundation’s National Museums in Berlin, the Central and Regional Library Berlin and the Humboldt University – will pool their competencies and cultural resources to create the Humboldt Forum, an exceptional centre where knowledge about the cultures of the world can grow and be exchanged. The original Berlin Palace developed over a period of more than 500 years into the centrepiece of the city, its architectural focal point. Damaged in World War II, the Palace was demolished by the East German Government in 1950. With the backing of the German Parliament, three historic façades and an internal courtyard of the original Baroque structure are now to be recreated. The Italian architect Professor Franco Stella won the first prize in an international architectural competition for the reconstruction. His unique idea was to use a ‘Palace Forum’, a new pedestrian passageway right through the building, to make the Palace and its inner courtyards into public spaces. The fourth façade, that facing the River Spree, will be modern. The project takes its name from the Humboldt brothers, Alexander (1769-1859), a widely-travelled researcher who represents the scope of the extra-European collections which will be moved into the Humboldt Forum, and Wilhelm (1767-1835), the founder of the humanist educational ideal in Germany, who represents the idea of uniting different educational institutions and theories of science under one roof. The project is not without controversy but the aim is not to obscure German history. From the outside, the Palace is to be recognizable as both a historical reconstruction and a new building. Through the reinstated Baroque façades, the historic surroundings, including Berlin Cathedral, the Altes Museum and Unter den Linden, will regain their points of reference in terms of both scale and appearance. The new façade on the River Spree, and the new interiors, will complement the historic exteriors. Old and new will become a bridge between the past and the present. At the same time, the art and culture of Europe will be perfectly complemented by the non-European collections in the Humboldt Forum, making the entire area a site of world culture and dialogue. The exhibition at the Irish Architectural Archive introduces this important cultural undertaking and provides information on the architectural plans and proposals for what will be housed in the Humboldt Forum. The exhibition will be accompanied by a short series of free lunchtime lectures and by a panel discussion. 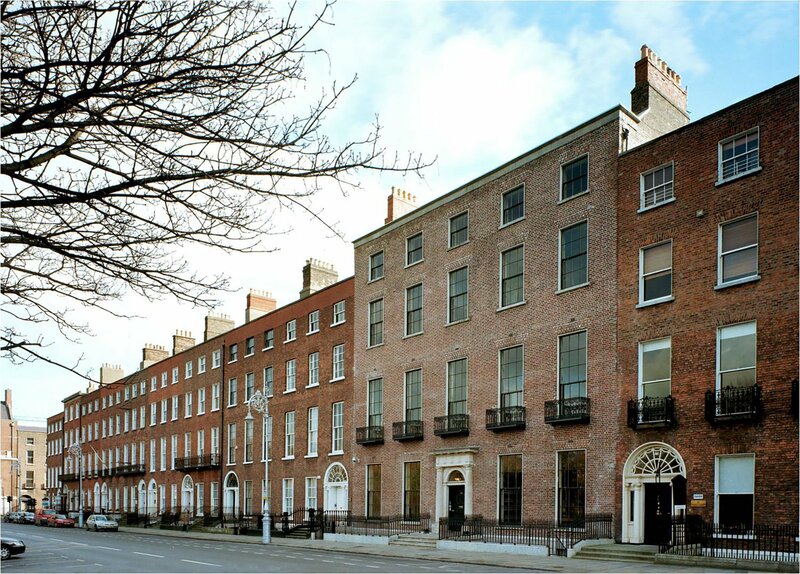 With the provocative theme ‘Reconstructing lost buildings: the Berlin Palace as a model for Ireland?’, the discussion will take place in the Edmund Burke Theatre, TCD from 6.30pm to 8pm on Friday 18 January 2013. It will feature Prof. Franco Stella, the architect for the project, Manfred Rettig, Chairman of the Humboldtforum Foundation, Michelle Fagan, President of the RIAI, and Kathleen James-Chakraborty, Professor of History of Art in UCD. 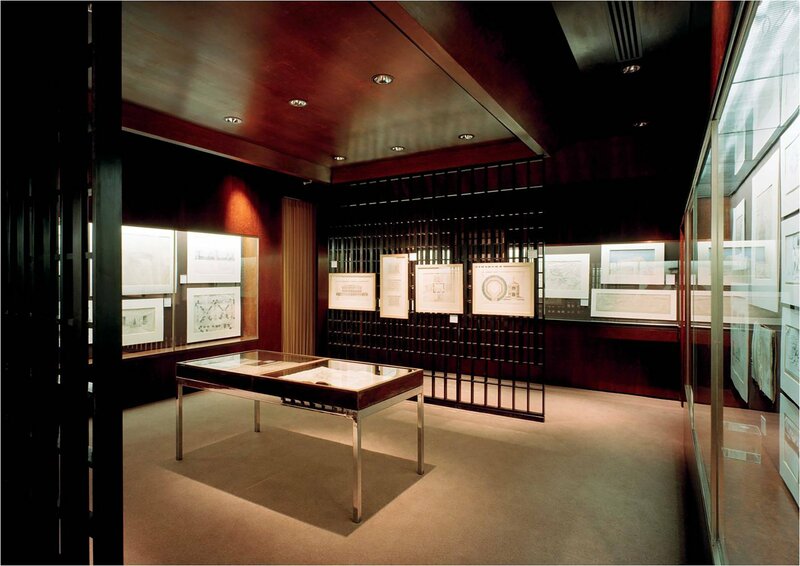 Shane O’Toole, architect and architectural critic, will moderate. Admission is free and all are welcome. 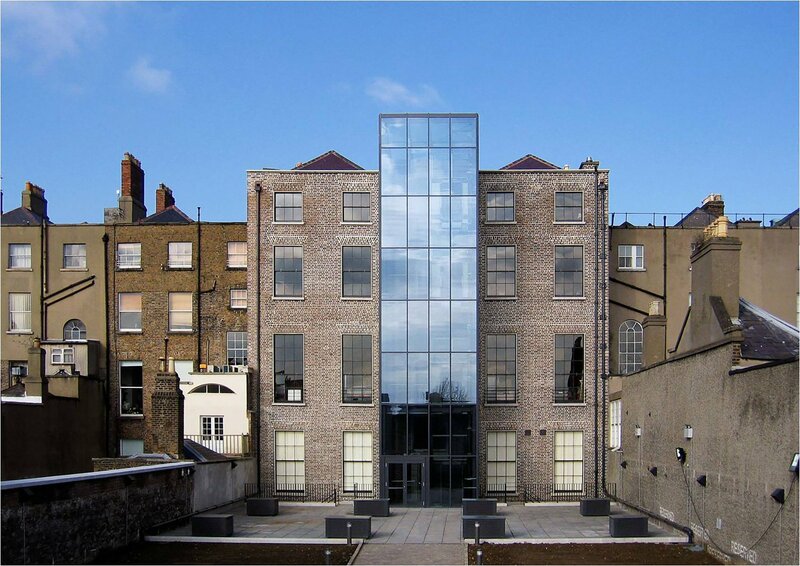 Exhibition: Irish Architectural Archive, 45 Merrion Square, 10 am to 5 pm, Tuesdays to Fridays. Panel Discussion: Friday 18th January 2013, 6.30pm to 8pm, Edmund Burke Theatre, TCD.